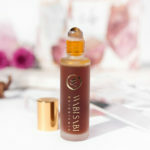 Get the most out of AER HA Ser..
A lifetime believer in the potential of beauty rituals to delight and empower, Katharine L’Heureux discovered argan oil on the first of many journeys to Morocco. 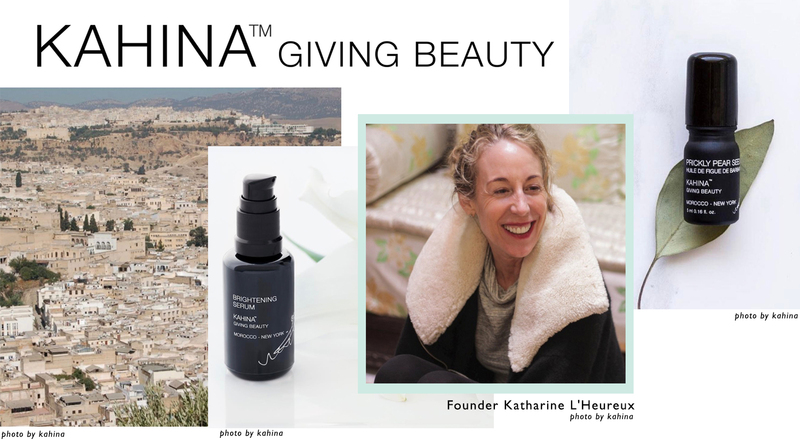 Today, founder and CEO of Kahina Giving Beauty, Katharine has built a holistic regimen around this multipurpose ingredient that enhances the lives of both the artisan and end-user. Katharine continues to visit the cooperatives from which Kahina’s argan oil is sourced to ensure the fair and proper treatment of the Berber women who extract it—women whose signatures grace each package in the Kahina Giving Beauty line. 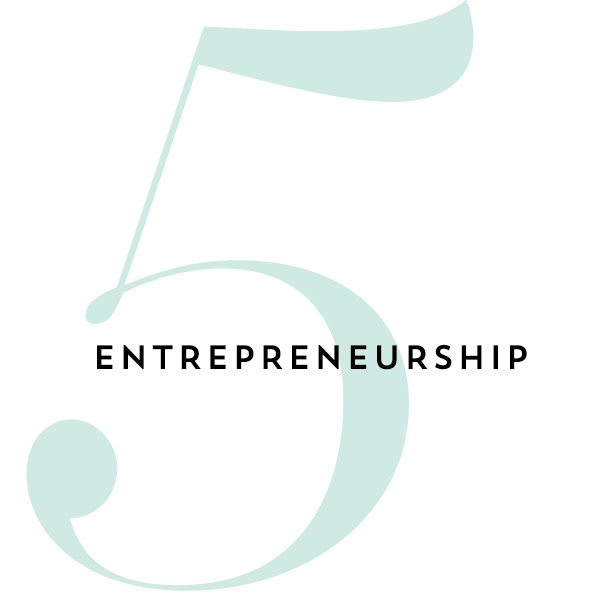 We had the chance to pick co founder Katharine’s brain in a lightening round about our 5 favorite topics, we hope you enjoy! 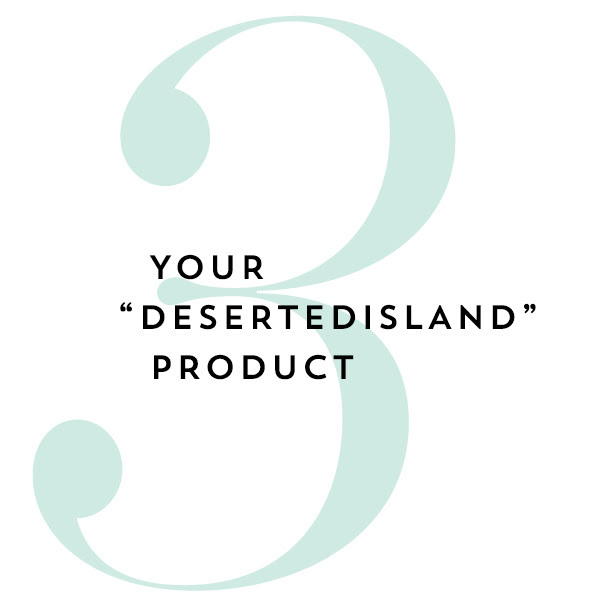 I know there are many who turn to natural skincare because of health concerns, but I simply find that pure, high quality ingredients that don’t have unnecessary fillers that can weigh down my skin is much more effective and enjoyable. I love feeling more connected to nature and the individuals who grow these ingredients that using all natural ingredients allows. Knowing that I am actually helping people, and not harming my health or the health of my children is a big bonus. 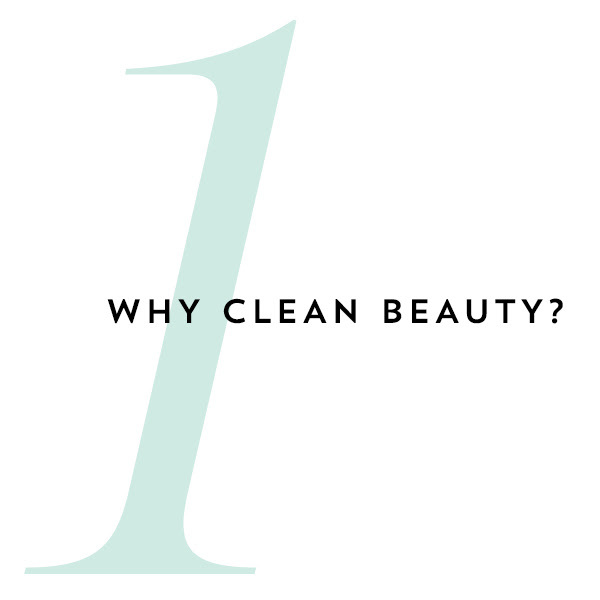 I have taken to calling it “woke beauty” rather than “clean beauty”. 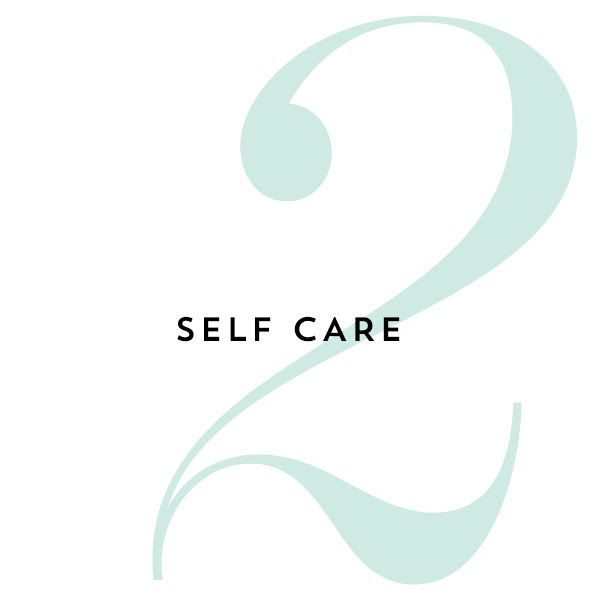 Making an effort to consciously connect no matter what I’m doing, whether making dinner or doing my morning skincare routine is how I realize self-care. The moments when I truly recharge are when I am in nature, hiking or gardening or clearing trails on our land in Upstate New York. Taking time away somewhere where I can lose myself in nature is my ultimate indulgence. Kahina’s Argan Oil. 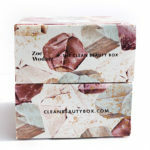 I use it to cleanse, balance and moisturize skin, and condition my hair. When I am at home relaxing with my family in jeans and a baggy shirt, with no makeup on and NOT thinking or caring about whether or not I look pretty. Don’t sweat the small stuff. I know it sounds cliché, but I’ve learned not to overreact when things don’t go exactly as planned. There will always be ups and downs, you need to remain calm to be able to roll with the punches. 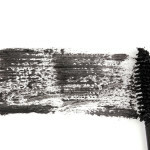 Are Any Of These Dangerous Chemicals In Your Mascara?